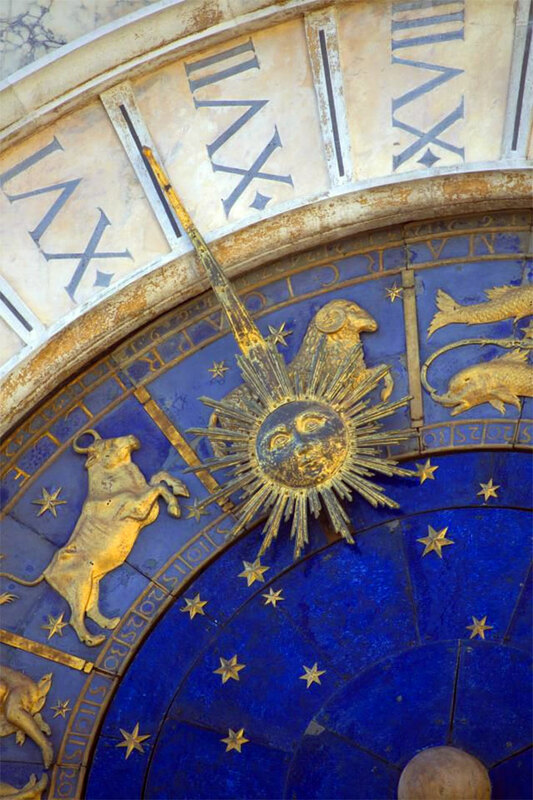 If you were born in May, then you are definitely in luck. 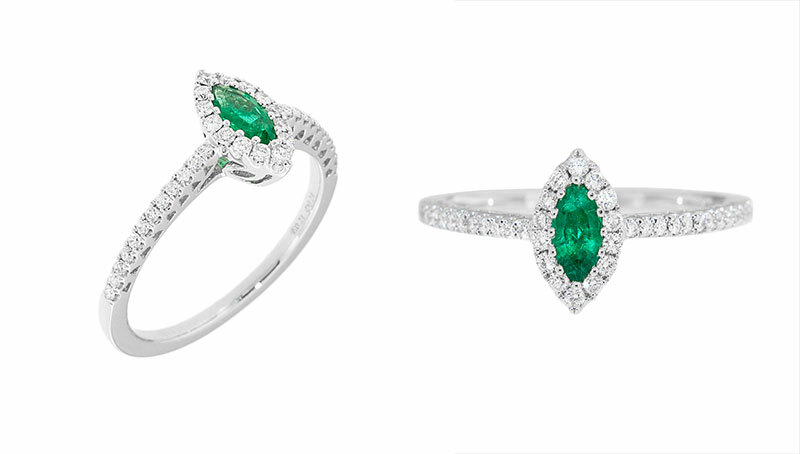 You may officially claim the May birthstone, emerald, as your very own signature gemstone! Wearing emerald birthstone jewelry is fun, and it can also have great meaning to you if you wear this beautiful green gemstone in honor of someone you love. 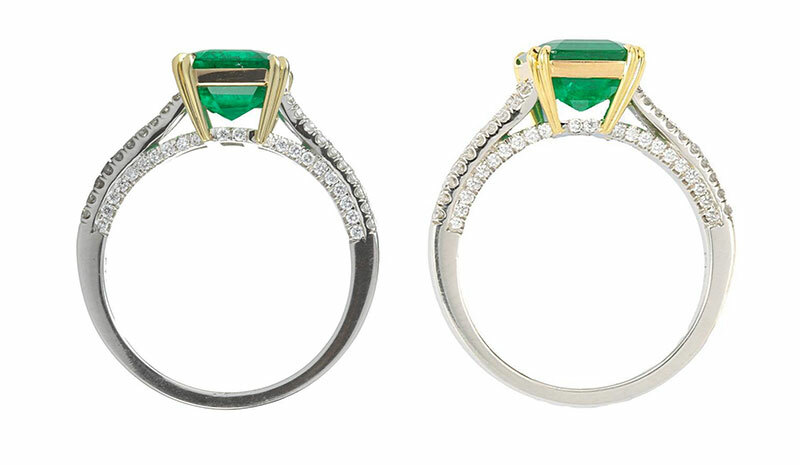 There are so many interesting facts to know about emeralds; it is hard to know where to start! For instance, did you know that most of the emeralds found in historically significant jewelry pieces came from Cleopatra’s mines in Egypt? Unfortunately, those mines now produce only poor quality emeralds, but that makes those gorgeous old pieces even more valuable and interesting. In this day and age, buying fine emeralds is an investment, and so you should have some knowledge about May birthstone jewelry and especially about emeralds in general before you head out to shop. 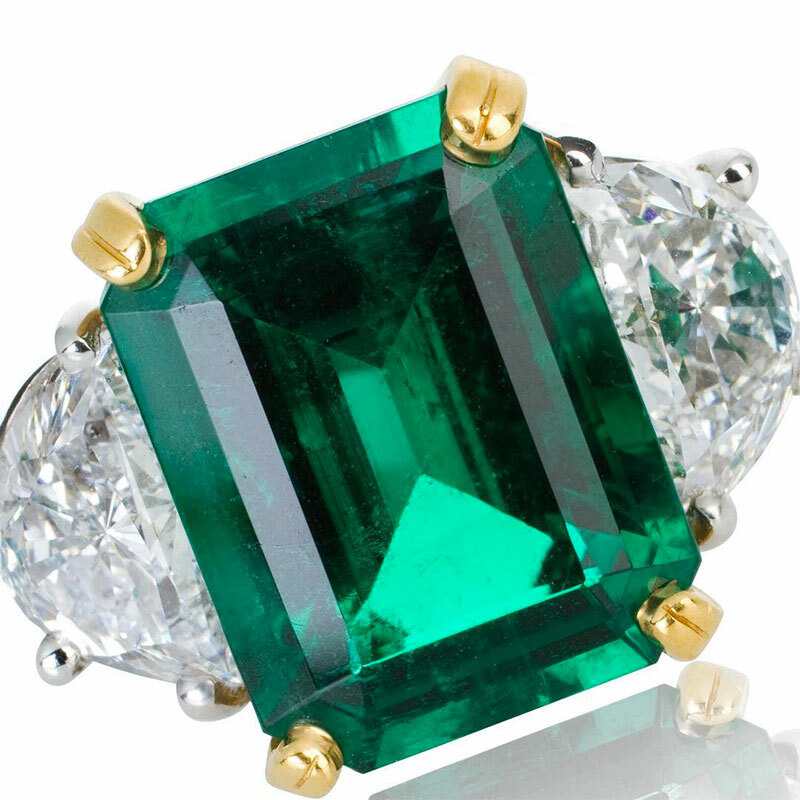 Of course, I am of the opinion that anyone who loves jewelry should absolutely have at least one piece of emerald jewelry in their collection. That said, emeralds have some special characteristics that require a little TLC, so read on to find out all about them! Birthstone jewelry has been around for a long time. 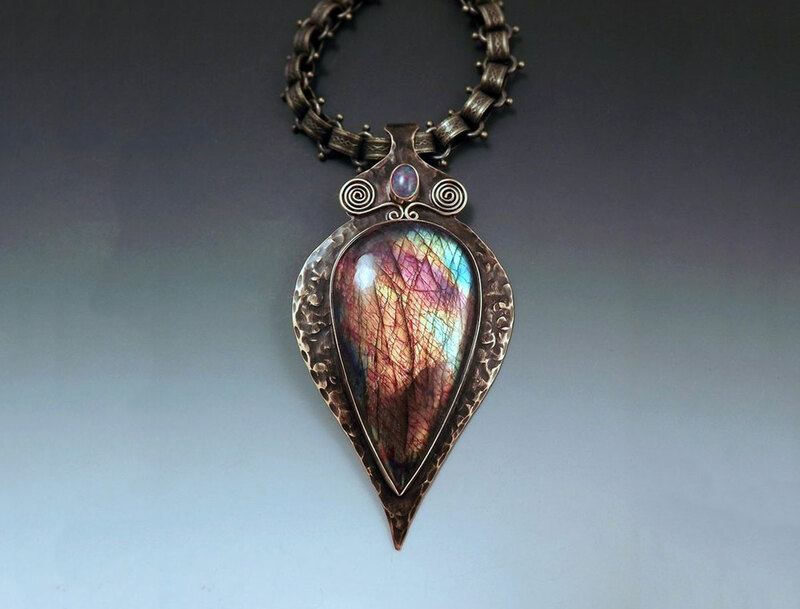 Since the beginning of recorded history, many cultures have associated gemstones with certain months of the year. 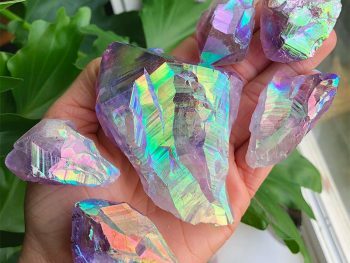 Since gems were thought by some people to have healing and mystical powers, many ancient people wore them not for their beauty, but to ward off illness and evil spirits, and to enhance perceived abilities. Emeralds were thought to enhance the wearer’s clairvoyant abilities. Why certain gems became associated with certain months is not known. In the early 20th century, jewelers realized that many people were asking for gems associated with the month of their birth, but there was no definitive list of birthstones by month at that time. The Jewelers of America, a jeweler’s trade association, researched the history of the most common stones associated with months of the year and came up with a list that has since become the official list of birthstones for each month of the year. The traditional May birthstone, emerald, was named in their list as the modern official May birthstone. Emeralds are a precious gemstone, along with diamonds, sapphires, and rubies. There are only four gemstones on this list, and they are considered to be precious because of their rarity. Emeralds are the top level gemstone in a family of gems formed from the mineral beryl. 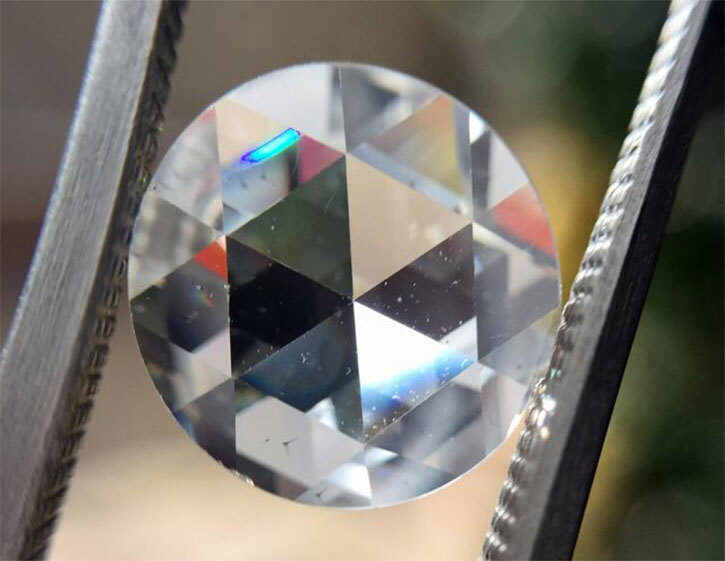 Beryl gemstones come in many colors, such as light blue-green (aquamarine), pink (morganite), and also yellow and golden brown. There is even a form of red beryl which is called bixbite, an extremely rare form of this mineral. 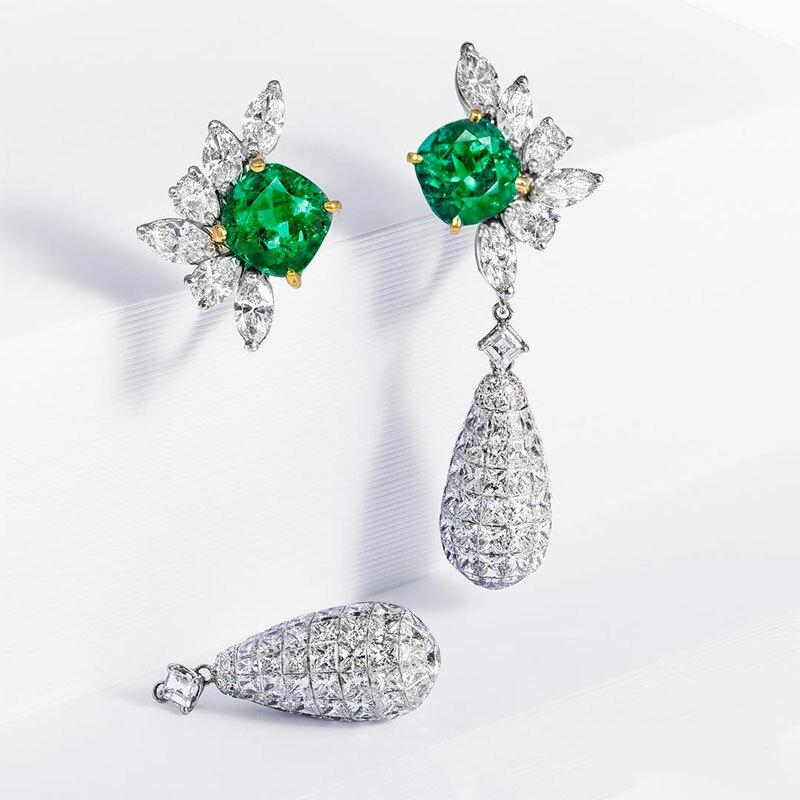 Emerald and Diamond Earrings with Invisibly Set Diamond Enhancers. Emeralds can be prone to cracking a breaking due to their internal structure and the natural inclusions found in them. All natural emeralds contain inclusions or tiny bits of foreign material, and these inclusions can cause small cracks to form inside the stone. In order to strengthen the emerald, oil and/or resin treatments are usually applied to emeralds. These treatments help to fill the small cracks, seal the stone, and enhance the emerald’s clarity and color. 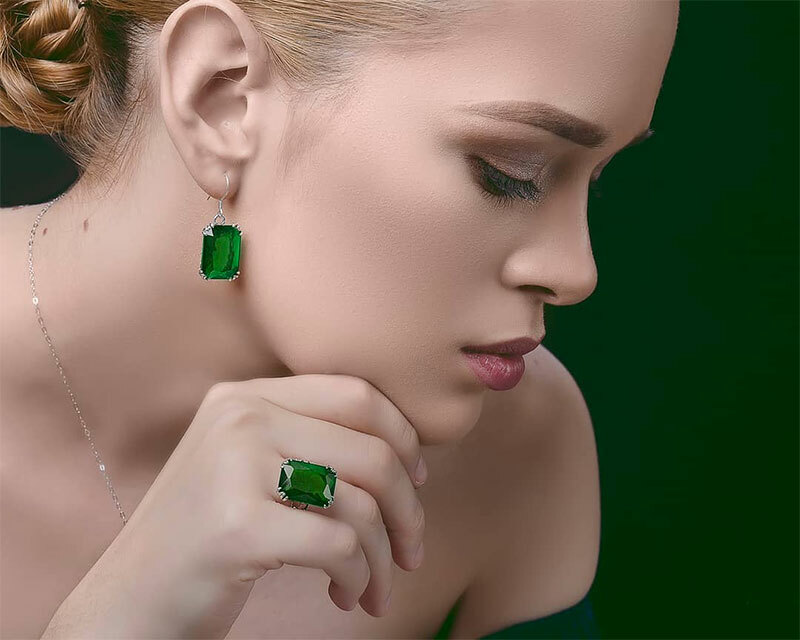 Because of the emerald’s proclivity for cracking even with the above treatments applied, it is always advisable to remove your emerald birthstone jewelry before you engage in activities like sports and housework. A hard blow to an emerald can cause it to chip or even worse, crack and break. It is better to be safe than sorry, as the saying goes. Also, avoid swimming while wearing emerald birthstone jewelry. Chemicals such as chlorine can cause the treatments applied to emeralds to be washed off. This will weaken the stone and will cause it to appear dull and lifeless. Cleaning emerald birthstone jewelry can be tricky, also. Never submerge an emerald for long periods of time in any liquid, and never place emeralds in an ultrasonic jewelry cleaning machine. The vibrations, along with the jewelry cleaning solution used will spell disaster for an emerald gemstone. To clean an emerald, simply use warm water and a scant drop of mild soap and a small brush to clean visible dirt and smudges from the jewelry. Always store your emerald birthstone earrings, necklaces and rings in a soft cloth pouch inside a jewelry box. That way, other pieces of jewelry will not bump or scratch the emeralds. Store each piece of emerald jewelry separately. Pouches such as the ones pictured below are perfect to store emerald jewelry. Synthetic emeralds have become very common in recent years, and much of the lower-priced emerald gemstone jewelry sold today are made with synthetic emeralds stones. Synthetic emeralds have been manufactured in a laboratory, and are identical in their chemical properties to natural emeralds. Some synthetic emeralds are even manufactured with inclusions in them to make them appear more like natural emeralds. Other names synthetic emeralds can be called are ‘lab created emeralds’ or simply ‘created emeralds’. 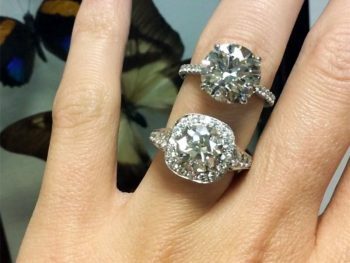 A reputable jewelry store will disclose the fact that an emerald is synthetic, but you should always ask to see a certificate from a gem lab such as GIA before you buy an expensive emerald, or any gemstone, for that matter. Synthetic emeralds should be priced less than good quality natural emeralds. 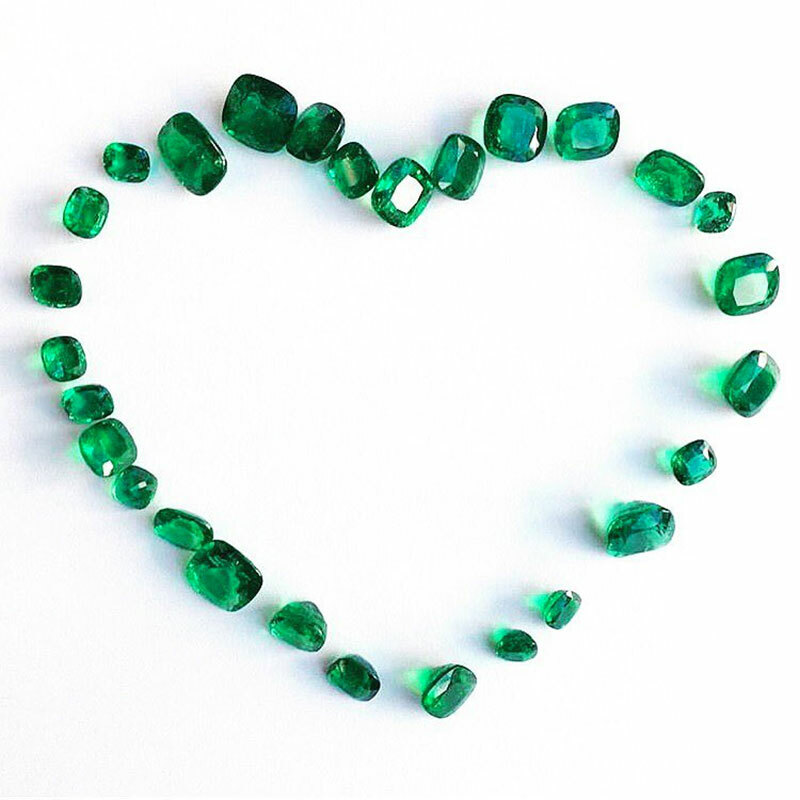 There are some low-quality natural emeralds that are marketed in low-priced fashion jewelry, so be aware that if you buy a natural emerald for under $100, it is probably not of exceptionally high quality. 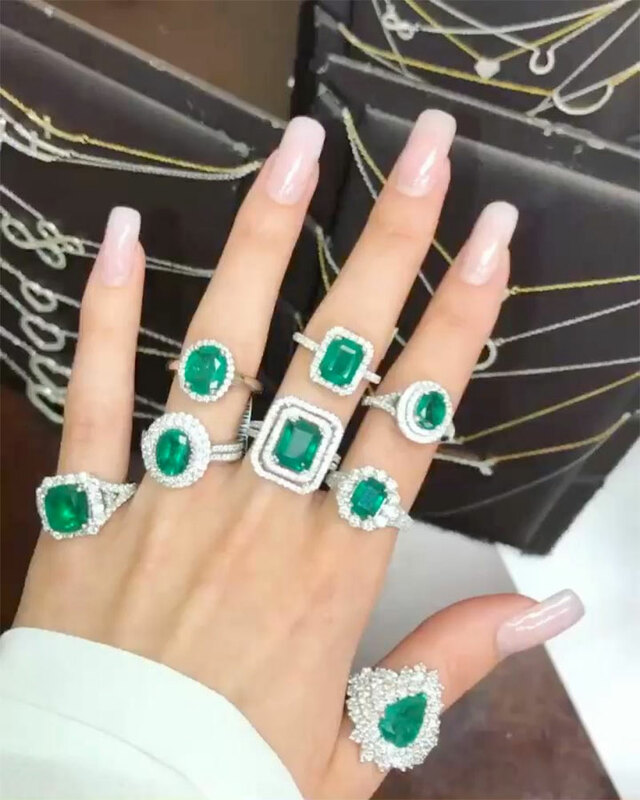 Another thing to be aware of when purchasing emerald jewelry is the fact that sometimes a small amount of a gemstone can be fused to a larger piece of glass or lesser-quality gemstone; these composite stones are sometimes called doublets and can fool untrained eyes into thinking the entire stone is the genuine article. There is nothing wrong with buying a doublet if you are aware that the stone you are purchasing is indeed a composite stone. 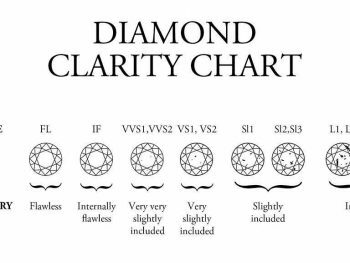 Again, jewelers should disclose the fact that the gemstone in question is a doublet, but if you are unsure, the certificate for the stone will give you all of the facts about it; always remember to ask to see the gemological certificate. One thing to remember about birthstone jewelry is the fact that you don’t necessarily have to buy a genuine gemstone for the particular month in question. 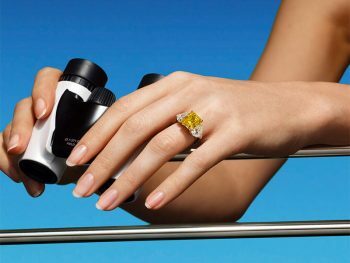 Natural emeralds can be quite pricey, and even synthetic emeralds can tend to be expensive. If you would like to wear birthstone jewelry but just don’t want to pay lots of money for it, you should look at birthstone jewelry containing simulated emeralds such as crystals or cubic zirconia. 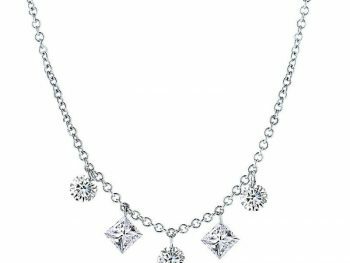 There are many beautiful options available containing crystals or cubic zirconia that have been set in sterling silver that are quite affordable. 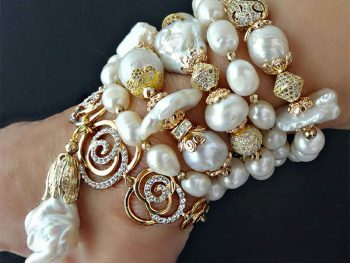 This type of jewelry can still be high quality and very beautiful so you should not hesitate to take a look at birthstone jewelry of this type. 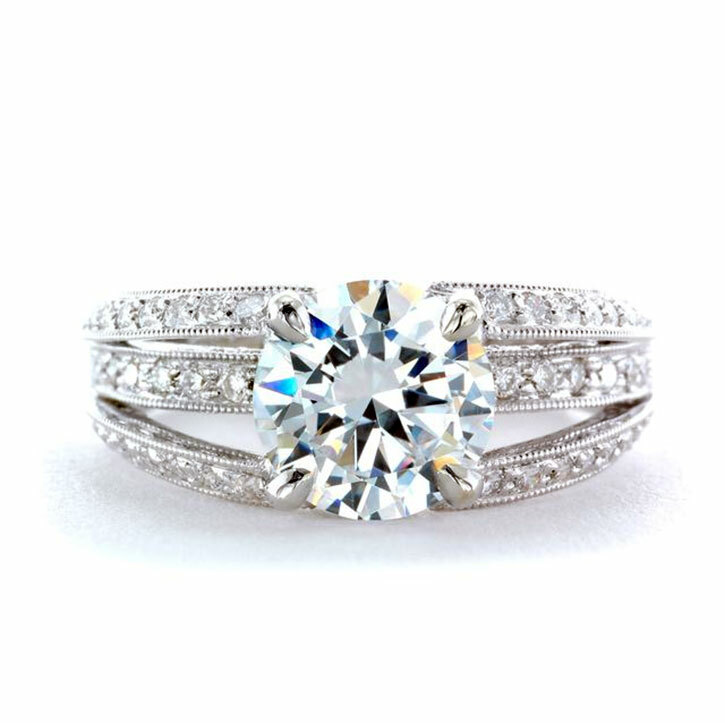 Rings remain one of the most popular types of birthstone jewelry. Many mothers love to receive rings filled with the birthstones of their children. Many jewelry stores, including online retailers, will custom make birthstone rings which include the birthstones of children or loved ones. These rings come in many styles. 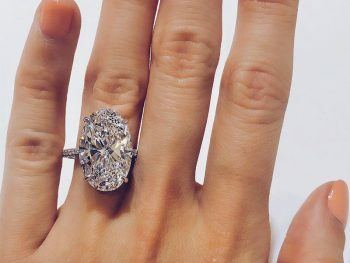 One popular style is a ring with the central stone being the birthstone of the mother, and the surrounding stones been those of her children. 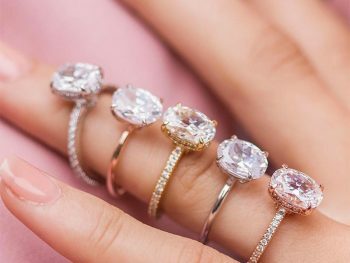 Many women also love to wear rings with only their own birthstone included in the design, or they may wear a ring designed with only the birthstone of a spouse or special loved one. Necklaces and pendants are also extremely popular birthstone jewelry items. 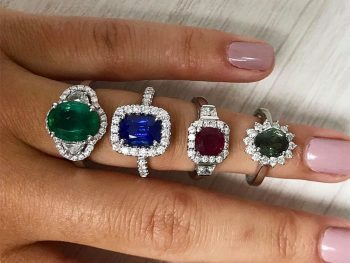 As with rings, gemstones of various family members can be combined, or the jewelry may contain only one birthstone: either the birthstone of the owner or the birthstone of a loved one. 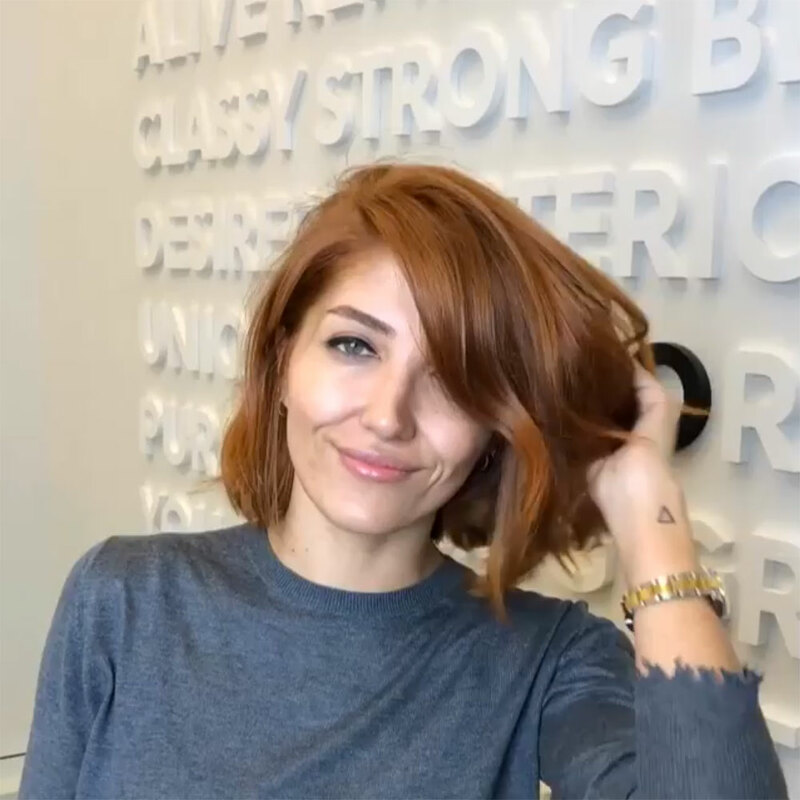 Earrings can also be a great choice if you are looking for May birthstone jewelry, but you don’t necessarily want it to look like you are wearing “birthstone jewelry”. 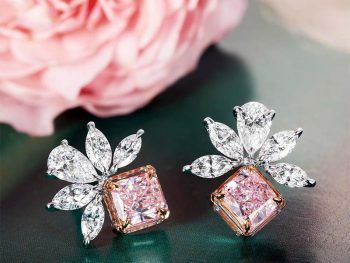 Most of the time earrings are designed with only one type of stone, so most likely you will need to choose either your own birthstone or that of a loved one. If you want to wear May birthstone jewelry, you have many great choices. 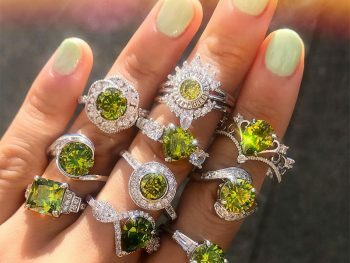 You can look for natural emeralds, synthetic emeralds, or even simulated emeralds if you are on a tight budget but still would like to have some great looking birthstone jewelry. If you buy natural or, synthetic emerald birthstone jewelry always keep in mind that it needs to be treated gently and stored properly.